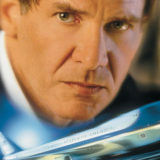 Ian ‘Shotgun’ Jones Lives On. Welcome to Los Angeles. It’s 1989 and a mad basher is picking up hookers and killing them in cheap hotel rooms. The streets are dirty, the drugs are flowing in from across the border, and justice has a name – Ian “Shotgun” Jones. This is Shotgun, the PM Entertainment direct-to-video action masterpiece that follows the exploits of a lanky white cop (played by Stuart Chapin) with a penchant for firearms and dispelling his own brand of violent justice. 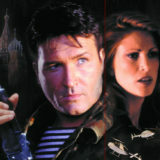 With a partner dynamic lifted directly from the pages of Lethal Weapon, and one-one-hundred-fiftieth the budget, Shotgun is the epitome of low-budget action films. But while it has all the trappings of any super-cheap production – clunky dialogue, reused sets and locations, unsatisfyingly bizarre story arcs and one cop cliché after another – Shotgun works on a level that many micro-budget movies can only dream of. While many cops deal with the seedy underbelly of society, Ian Jones has a complicated relationship with it. His sister is a call girl, and he and his partner Max (played by Rif Hutton, who went on to star as Dr. Ron Welch in Doogie Howser, M.D.) are familiar with the prostitutes on their beat. When they start showing up in disgusting hotel rooms beaten to death, Ian and Max take it personally. But, as they’re chasing down the perps, internal affairs division is hot to bust Jones for police brutality and boot him off the force. IAD eventually gets their wish, and Jones becomes a shotgun-toting bounty hunter (he prefers skip tracer) allowing him to continue his pursuit of the man behind the killings. 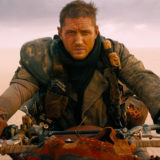 Hot on the killer’s tail, Jones takes a tank down to Mexico for one final epic desert standoff – completed with people on fire, explosions, grandiose gunplay and justice dispersed with a shotgun. Stuart Chapin was an unlikely star. With basically no acting credits to his name, the long-limbed, red-haired Chapin really wasn’t an actor. He was a writer who moved out to California when his script got some attention. Working as a word processor for a large law firm when his girlfriend at the time, who was an actress, dared him to go on an audition. He auditioned for a different PM Entertainment movie and was subsequently cast in the lead of Shotgun. Chapin said the movie was shot in 10 days for $100,000 – no permits, no union performers, no costumes, (he had to wear his own clothes), no green room. He made $100 a day. They went through 20 pages of script a day, shooting at least 12 hours a day. There were no second takes. Good for picture, good for sound, moving on. All the while, Chapin knew what he was making. Chapin auditioned for a few other things after Shotgun, but he didn’t have the drive to continue his acting career. He did work as a specialty extra, including as a swordfighter in Hook (1991). 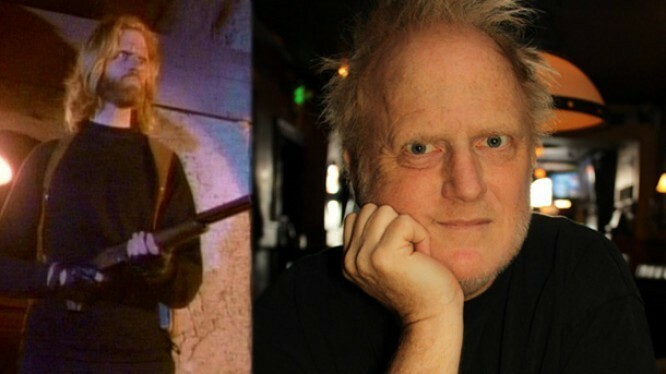 He wrote and directed the horror comedy Deadlock (1997) and played a couple of roles in the web series The Hunted – a project by his brother, visual effects artist Robert Chapin. He eventually left California and became a public school creative writing teacher. Shotgun never hit American theaters. PM Entertainment presold it to the Bolivian market – making it immediately profitable. It was released in the U.S. and the rest of the world directly to video stores with very little promotion and a video box featuring a voluptuous blond who wasn’t even in the movie. Like most PM Entertainment movies, viewers had to discover it by accident. Saying Shotgun has a cult following would be generous. 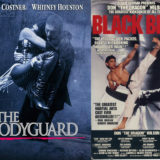 Even the most hard-core video hound would have had a hard time finding a copy at their local video store – wedged somewhere between Shocker and Tango & Cash. But today there is an immense amount of appreciation for Shotgun. 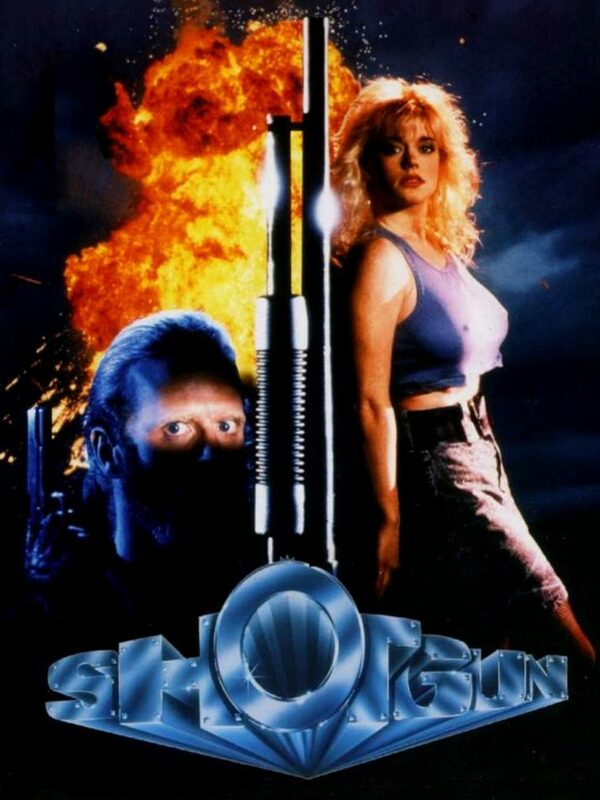 The aforementioned ‘80s Picture House has an annual Stuart Chapin Day on June 7 (Chapin’s birthday), which includes a viewing of Shotgun, and several other action aficionados (Explosive Action, Movies or Minutes, Stomp Tokyo) have expressed deep admiration for Shotgun. There’s good reason for it. Despite its shortcomings, Shotgun is unbelievably watchable. From the guitar-heavy soundtrack to the over-the-top gunfights (and Chapin’s awesome sweater), it is the ultimate in cheap action movies. Sadly, the last Stuart Chapin Day was the first one without Chapin. In the summer of 2016, Chapin lost his nine-year battle with colorectal cancer. But up until the end, he was tickled that Shotgun was still expanding its audience. Article by Eric LaRose – a Wisconsin-based connoisseur of action, horror and sci-fi movies from the ‘80s and ‘90s. A former journalist and podcaster, Eric wrote the ending to the Toxic Avenger Part 4, but the only person who will back up that claim is his wife. There will never be another Stallone in a million year. An amazing human and and an amazing actor.